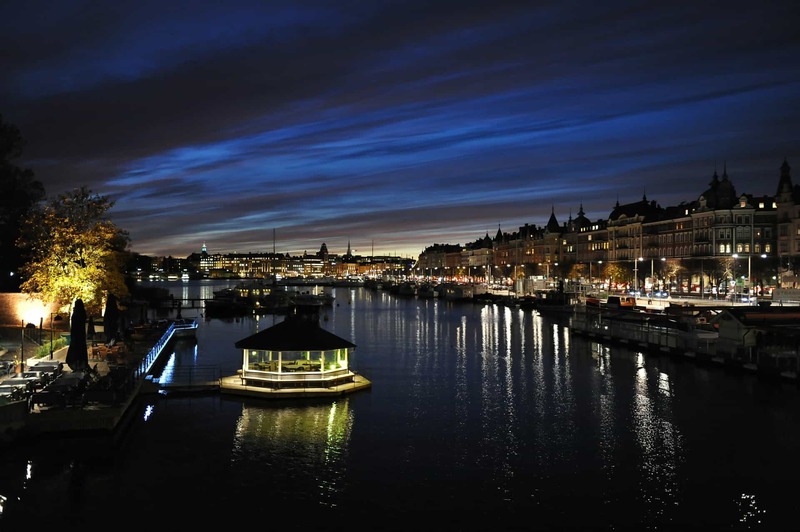 Discover the Nordic countries by train and make your way from one capital city to the next. This rail adventure will show you the landscapes of the most egalitarian part of the world. You may also see some familiar location from the many Scandi Noir dramas that recently dominated our TV screens. This itinerary is particularly appealing in winter, but be warned: bring a warm coat. When you land in Copenhagen transfer to your hotel and check-in. You have the whole day to explore the city. 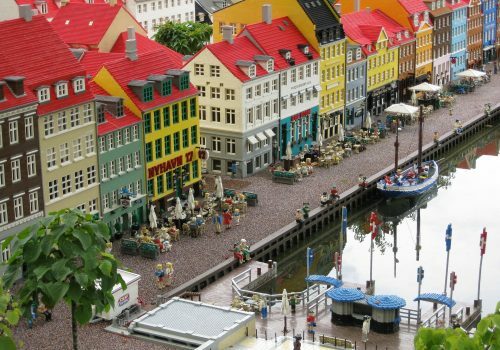 Take a walk around Nyhavn, crossing bridges, cafes and bright coloured homes along the waterside. This is the entertainment district. You’ll find a great music scene and you also can visit the home of Hands Christian Anderson. 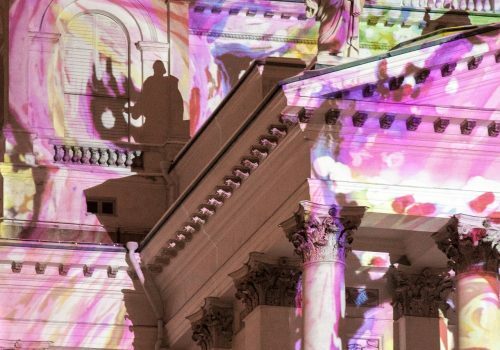 Take a trip to the Amalienborg Palace, the home of the Danish royal family. The palace is guarded by soldiers wearing distinctive bear-skin hats. Explore the verdant Tivoli and the artistic quarter, Christiania. In Christiania, you’ll find a famous commune which takes the form of an alternative society. Take a look at this experiment in living and see what you think. You’ll be taking a train to Sweden’s Gothenburg. Visit the Röhsska Design Museum and stroll along the boulevards of the main thoroughfare, Avenyn. This is one of Sweden’s less visited cities so it’s something of a hidden gem. 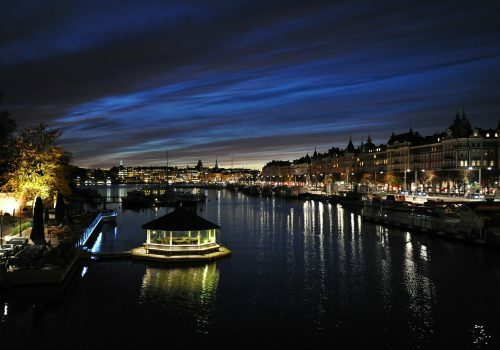 Explore the cafe culture in Haga and try some classic Swedish cuisine in the evening. 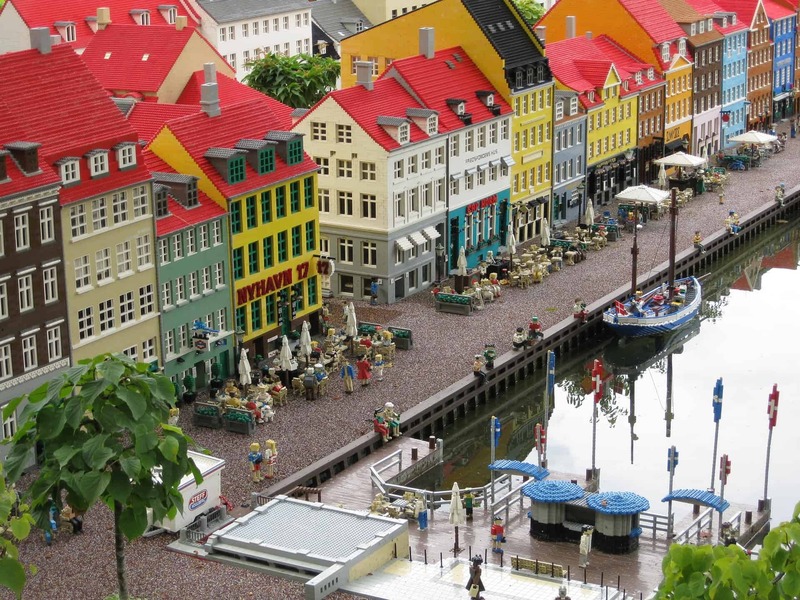 After breakfast take a boat down the canal and explore Drottningtorget Square, a grand setting with scenic gardens. Then, sail to the surrounding islands and have lunch on a boathouse cafe. In the Linné district you’ll find various bars to explore in the evening. You’ll be getting back on the train and riding to Stockholm. Check into your hotel and then the city is yours to explore. Take a look around the old town, Gamla Stan, where you’ll find lots of classic Swedish architecture. You can take a trip to the Stockholm Palace and Vasa, a maritime museum. In the evening take a trip to Monteliusvagen and watch the sunset. After breakfast you may wish to visit the sauna at Hellasgården and steam out your stress – a very Swedish past time. Be warned: it’s customary to do this naked in Sweden. You could then stroll around Tantolunden park. Then, head to the sky bar Brunkebergstorg for a drink. This morning you’ll be sailing over the Baltic to Finnland. You can spend the day wining on a dining onboard – you’ll be sailing in style! When you’ve checked into your Helsinki hotel head out and see the sites. From the port you can head straight to Market Square, one of the main hubs of the town. At some point you’ll want to try Helsinki’s famous hot chocolate. Visit the galleries and shops in the Design District and visit Central Park. Café Ekberg is the oldest cafe in town and try a slice of Napoleon cake. This cafe was open way back when Napoleon was conquering most of Europe. On your last full day you’re free to explore the city. You can discover Helsinki’s history at the Helsinki City Museum. In the evening you could spoil yourself at the celebrated Ravintola Nokka restaurant. Today you’ll be transferred to Helsinki airport for your return flight.